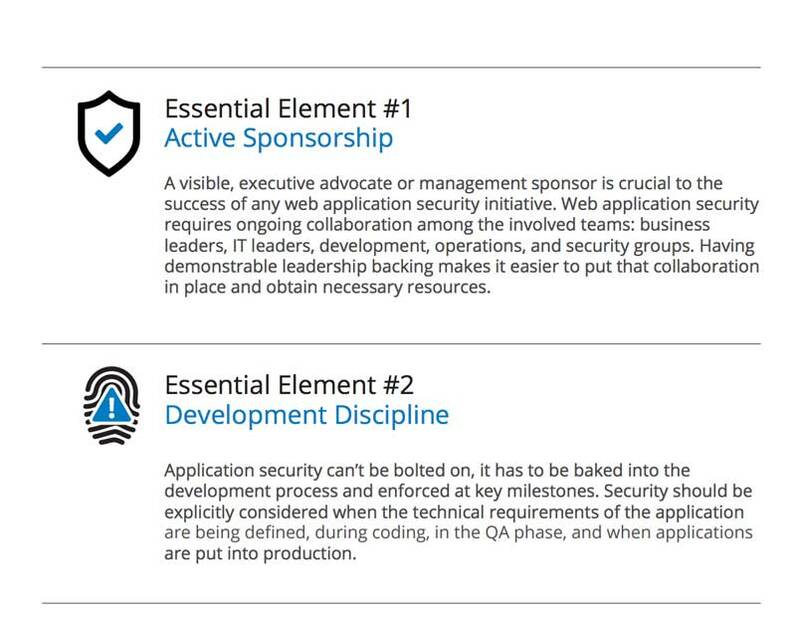 Six Essential Elements of Web Application Security Whitepaper | Qualys, Inc. 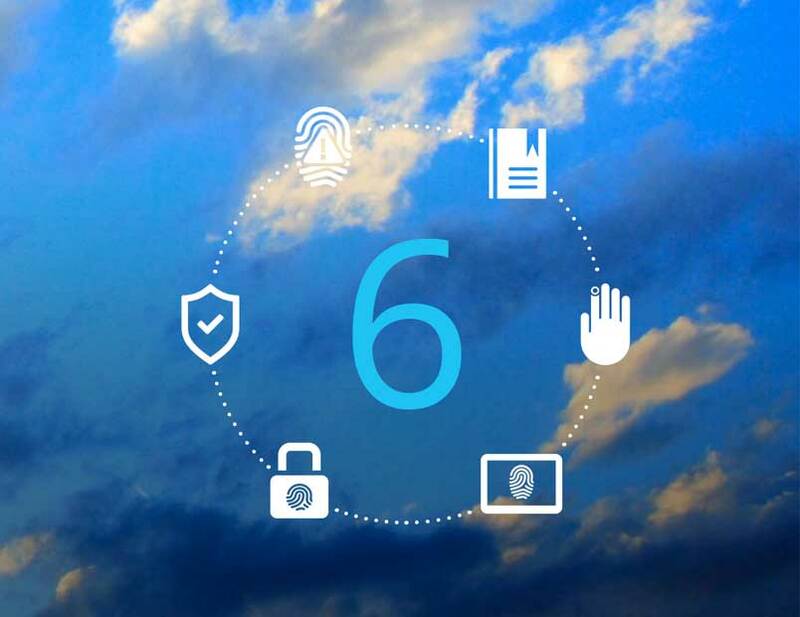 When web applications are breached, enormous amounts of sensitive business data can be lost. 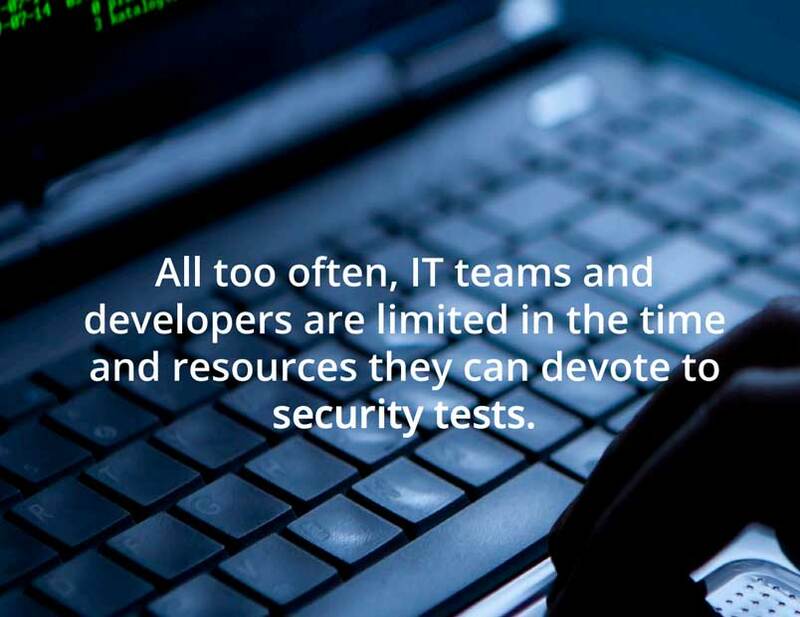 According to Verizon’s 2014 Data Breach Investigations Report, web application attacks more than doubled in 2013 to become the #1 cause of security incidents. 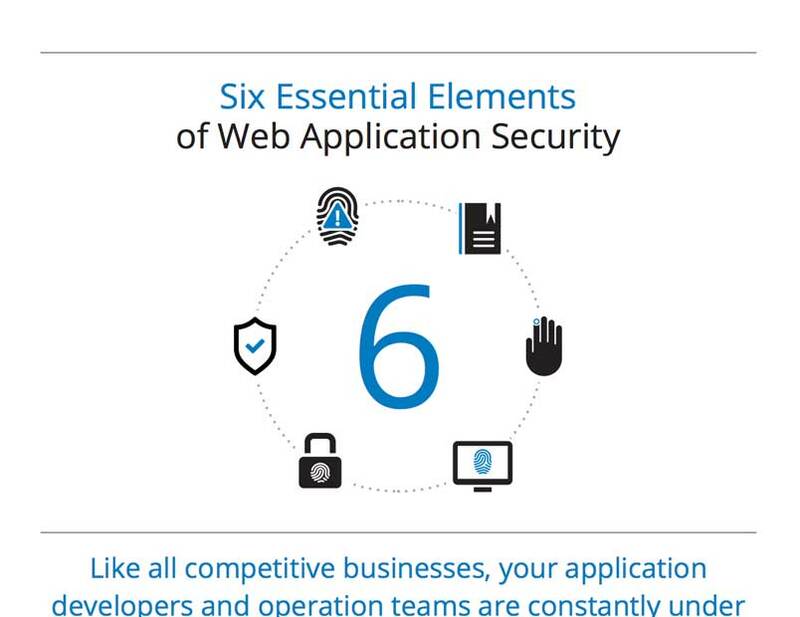 This whitepaper highlights the six key best practices that industry-leading organizations are using in their web application security efforts while reducing resource requirements and lowering the TCO.